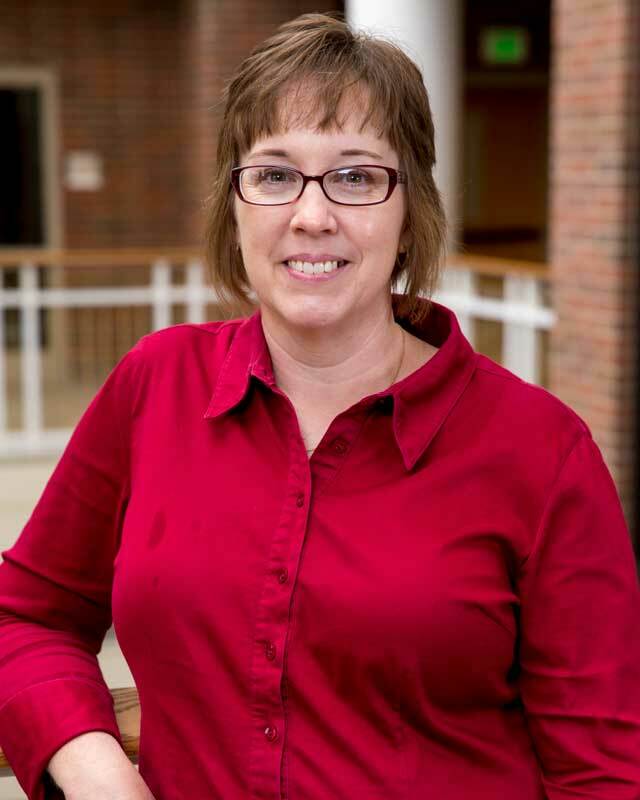 Deb James is the Financial Aid Assistant & Loan Counselor at Huntington University. She helps students and parents with their questions about the financial aid process; and assists in aid packaging, which includes processing student files, verification and scholarship paperwork. Deb first came to HU as the Admissions Office Secretary in 1996, then operated her own in-home day care as a stay-at-home mom. She returned to HU in 2007 to the Office of Financial Aid and became the Financial Aid Assistant & Loan Counselor in 2018.